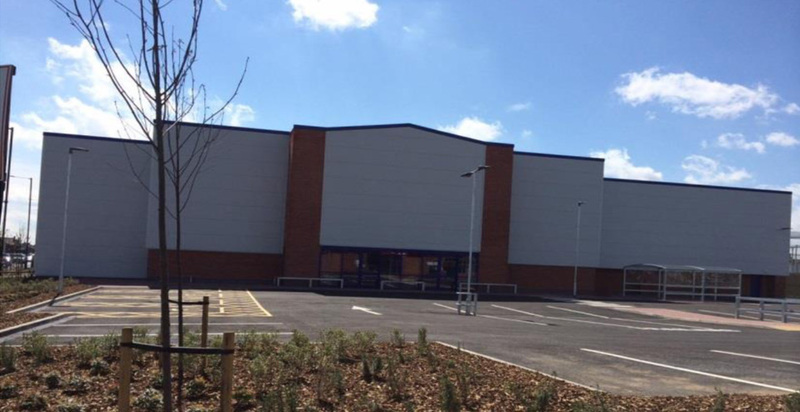 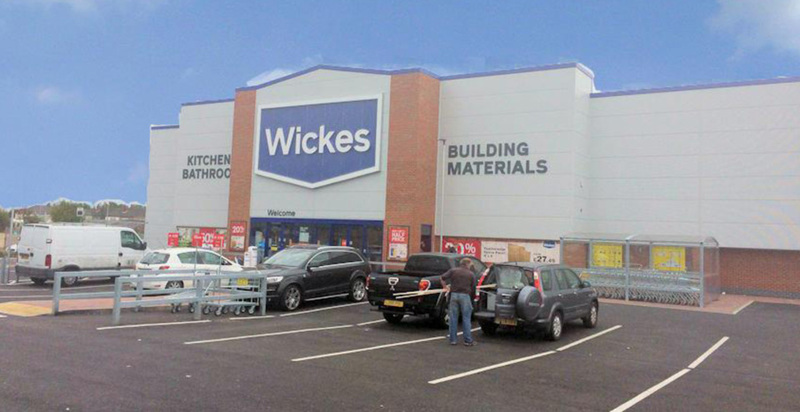 The design and construction of a new 20,000sq ft Wickes Home Improvement Centre including the internal completion of the sales area to include a mezzanine floor area, outdoor project / garden centre facilities. 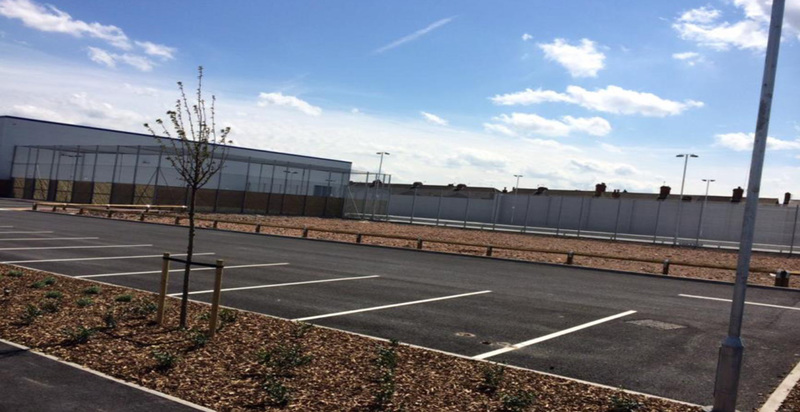 Infrastructure works included a new service road and yard to the rear of the store, as well as a new car park and access road and all associated fencing and street furniture. 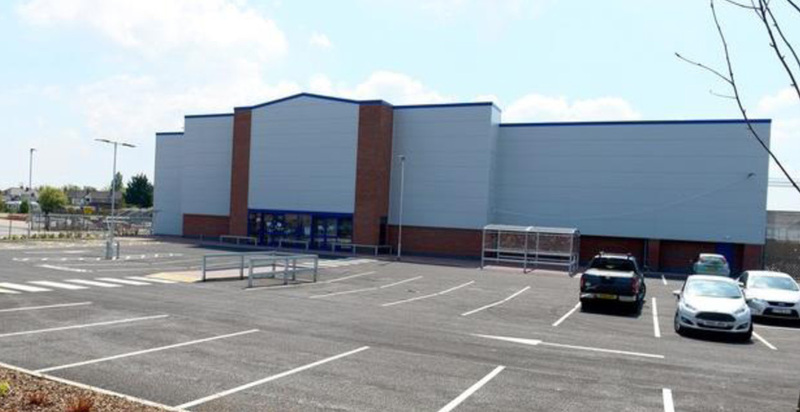 The store also sees provision of a future retail plot within the car park and all associated services prepared to site boundary.